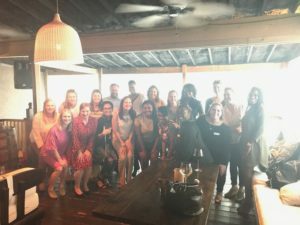 During our chapter kick-off meeting, many of us had the opportunity to meet others from different IPG Companies around Atlanta. It was interesting that, while we had heard of our sister agencies, we were not clear about their offerings. 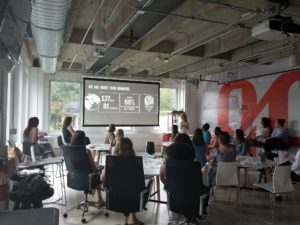 In the spirit of education and collaboration, we asked a volunteer from each of the Atlanta agencies to share their agency's expertise and talk about their client portfolios. 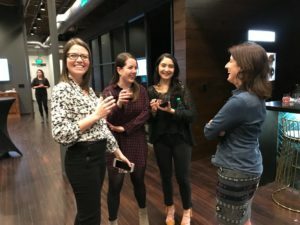 Learning more about each other helped identify potential client engagement with the Atlanta WLN, and explore future client and agency integration! Every IPG employee is welcome. 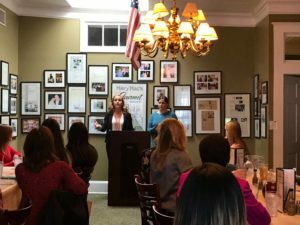 We launched the WLN Atlanta chapter on April 27th, 2017 with an awesome event.